Hello this post is going to be a little different by writing about two hotels instead of just one. Sit back and relax while you read this post about two wonderful hotels. 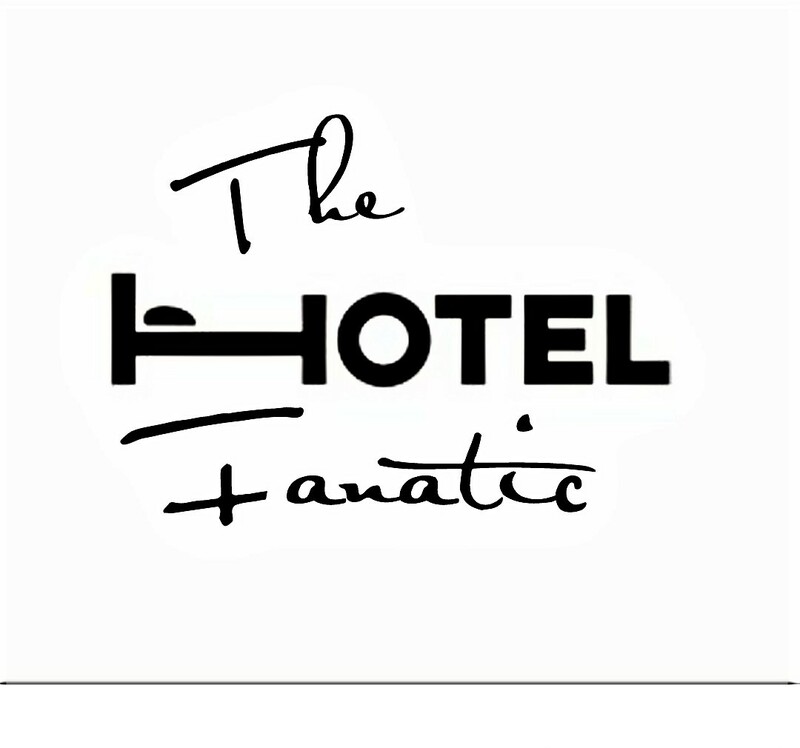 If you want to know why I’m writing a post about two hotels instead of just one, it is because both of these hotels are connected, not like two hotels in one building but two hotels in separate building that share their amenities with each other. Both hotels are steps away from each other and are owned by the same hotel company as well (Hilton hotels). Both hotels are in a gated community called in Myrtle Beach, South Carolina called Kingston Plantation. The First hotel I will be discussing is the Embassy Suites Hotel. This hotel is great for business or pleasure. The hotel offers a variety of amenities. hotel itself has two separate swimming pools on its grounds, and guests of the hotel also have access to all of the other swimming pools (nine in total) that are located on Kingston Plantation. Guests of the Embassy Suites also have access to the Splash Water Park, a small yet exciting splash park geared towards the younger children .Other amenities include a workout room, business center, Royale Spa (additional fee for services) as well as a café and even a Starbucks. Of course like all other Embassy Suites, complementary cooked to order breakfast and afternoon reception are included as well. This massive 255 suite hotel sits right on the beach. Every Suite has a balcony and depending on which side of the building you are on offers a breathtaking ocean view or a magnificent view of the Kingston Plantation grounds and lakes. As mentioned on my other blog, as the name implies, it is an all suite hotel. Every suite has a bedroom and a separate living area with a pull out sofa. You will have plenty of room to spread out with these suites. One of my favorite things about Kingston Plantation are are the pools. The Embassy Suites itself has two pools and two hot tubs. The great thing is that if the pools at the hotel are too crowded, there are several other pools to choose from just a few minutes walk away. The Hilton Hotel also has two pools and is a three minute walk on the boardwalk from the Embassy Suites. In between are the two pools at the South Hampton building as well. The Embassy Suites and the Hilton pools as well as the Splash Water Park are reserved fro guests of the hotels and require a wrist band (issued to guests of the hotels) to be worn in order to gain admission. If you desire a quit relaxing pool then out of the pools in the residential area of the plantation may be a good choice as they are usually quiet and empty during the day. The water park is great for kids that are a little younger so if your little one doesnt want to stay at the pool you can take him to the SPLASH WATERPARK and he will be occupied for a long time. The location is by far my favorite aspect of this hotel. The hotel is located in a private, gated community, so in order to enter you have to either be a guest at one of the hotels, or be a resident at one of the other buildings. The hotel is directly on the beach so as you walk through the rear doors, you exit onto the boardwalk that leads to the beach. The Hotel is only a short drive away from some great outlet shopping as well as to some great tourist attractions. and restaurants. Broadway on the Beach which is a great place to shop and see some attractions like Ripley’s Aquarium and Wonderworks is only a ten minute drive away. There are two Tanger outlet locations in Myrtle Beach, both just a just drive away from the Hotel. The grounds of Kinston Plantation where the hotel is located is perfect for any family. The grounds take up 145 acres, has mini lakes and bridges and is lit beautifully at night so you and your family can take a little adventure around the grounds, but make sure you pick up a map at the front desk so you don’t get lost. My thoughts on this hotel: The hotel is great, I love that it is perfect for any kind of traveller whether they are on a business trip, or a family coming for a vacation at the beach. The hotel is so family oriented that I can come back year after year and not get bored. I think that one of the best things is that you have all the comforts of high end hotel and you also have the calm and serenity of being on quiet little secluded hideaway. The only little down side is the water park size, if i would be able to change anything it would be the size. I would make it a little bigger because at peak season it does get a little crowded. If you’re looking for a great vacation with your family, by yourself or just with your spouse, this is the place go check out there WEBSITE for prices and more details on this amazing resort ! Thanks for reading and stay tuned for Part 2 of this blog post.